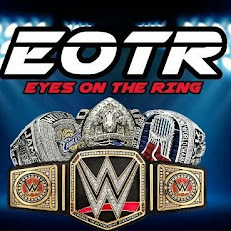 Strengthening the tag team division has seemed like a never ending struggle for the WWE. You can argue that tag team wrestling hasn't been a strength in the WWE since the late 80s or early 90s, when it had teams like the British Bulldogs, Strike Force, the Rougeau Brothers, Hart Foundation, Demolition, the Bushwackers, and the list goes on. But some could say the division is slowly trending upward, mostly thanks to the brand split. Over the past year the WWE has pushed the New Day to historic status (historic within WWE that is), while also bringing in Anderson and Gallows, the Dudley Boyz (since departed), Enzo and Cass and, most recently, American Alpha. I'm personally anticipating the eventual callup of The Revival, but that's a story for a different article. This article focuses on what comes up every time an amateur wrestling based tag team surfaces, the comparison to the World's Greatest Tag Team, Haas and Benjamin. 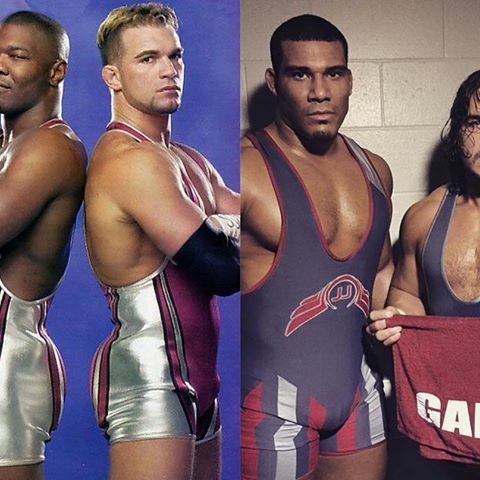 Shelton Benjamin and Charlie Haas didn't start out as a tag team. The two college amateurs joined forces during Kurt Angle's feud with Brock Lesnar and Chris Benoit. The trio was known as "Team Angle." Once the team was presented as an extension of Angle, you'll always compare any team with a focus on the United States to the team, but in the end they were a duo that had legitimate wrestling ability. That's where American Alpha comes in. 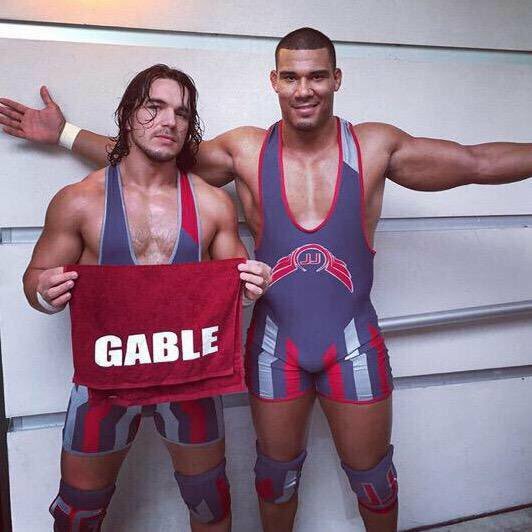 Hence the name, American Alpha, very similar to the World's Greatest Tag Team. Jason Jordan (Indiana) and Chad Gable (Northern Michigan, Olympics) have a resume that is almost identical to Haas and Benjamin. In fact, Gable did his high school wrestling in Minnesota, the same place where Benjamin did his college wrestling (along with Brock Lesnar). Haas wrestled collegiately at Seton Hall University. The World's Greatest Tag Team didn't have the longest run in the WWE. Their initial run brought them two titles, between 2002-2004. After the team was separated during a brand split, it took two years before they'd reunite. The second run wasn't as decorated as the first, nor was it very successful in general. But despite that, the pair has reunited on numerous occassions on the independent scene. While Haas has effectively "retired" since 2013, Benjamin has continued on and came within a few weeks of making his long awaited return to the SD Live brand. An injury setback caused the Benjamin return to be put on hold. When word was out that he was returning there was that glimmer of hope that a potential dream match of the World's Greatest Tag Team and American Alpha would occur. Of course, the idea would ultimately sit on the shoulders of Haas. Jordan came to NXT in 2012 and struggled to really find a niche. Once tagging with Tye Dillinger, the tag team failed to gain any momentum and separated. 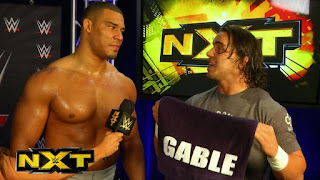 While Dillinger found himself with the "Perfect 10" gimmick, Jordan was cycling through tag team partners until he finally gave a shot to Chad Gable. Gable has that aura about him that you can compare to a young Kurt Angle. Gable could easily survive as a singles wrestler, and the same goes for Jordan, but when you put them together, you get something special each time out. The chemistry is real! While Benjamin's return is up in the air, I couldn't rule out the idea of him finding a new partner with an amateur background to challenge American Alpha. While the idea of these two teams competing is a dream scenario, the idea of Benjamin and an up-and-coming amateur could turn in a better match at this point. I'd even throw out the bold prediction, or at least bold "hope," that Benjamin eventually teams with Kurt Angle to face American Alpha in a one-off Wrestlemania match! Just imagine what could happen with these two teams in the ring!